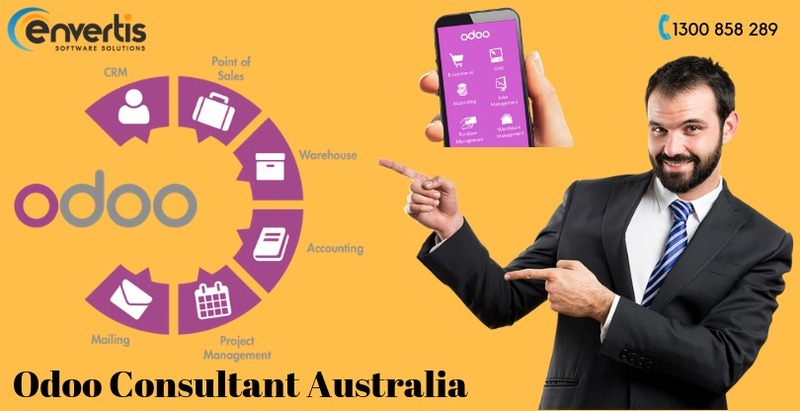 Looking forward to an expert Odoo consultant in Australia? 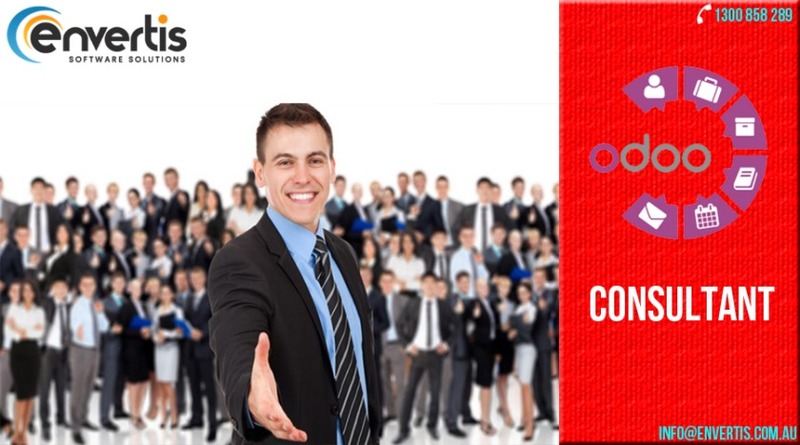 At Envertis Software Solutions, we house the best and specialised Odoo ERP experts, who are well aware of the business needs these days. So, you can expect a full-fledged development and service delivery to fulfill your industrial requirement. You can go for any of the above versions depending on the type, and size of your business. Contact us for more details at our call, email or Skype chat portal. Share us your needs and budget. Hence, experience a new approach of ERP system and discover the ultimate potential of your industry through our solutions.